For our international customers and fans, several of the above retailers do ship internationally. Please feel free to look at their websites or contact the retail stores for more information! Flippin’ Critters® will soon be available at sporting goods retailers throughout the United States. 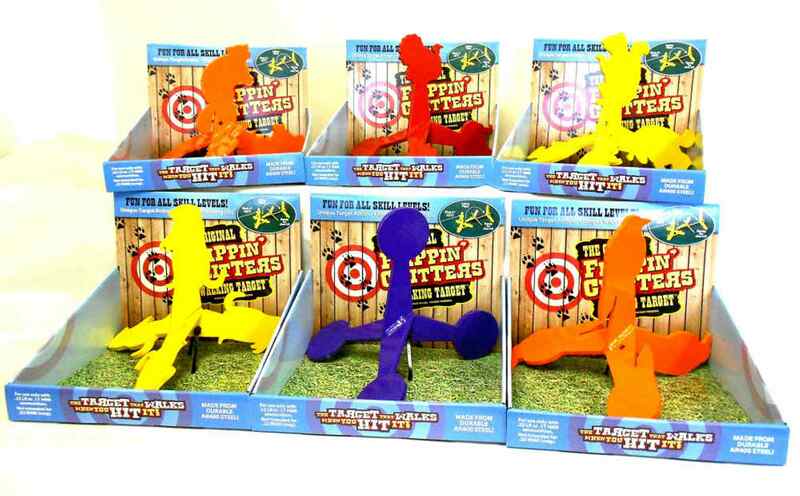 Ask your local store about Flippin’ Critters® Walking Targets®! If you are interested in being a wholesaler, distributor or retailer of the Flippin Critter brand, please contact us at 605-689-1166 or at info@flippincritters.com. Happy Shooting!